UFC women's flyweight contender Rachael Ostovich's husband Arnold Berdon has been arrested on an attempted murder charge in Hawaii. UFC women’s flyweight contender Rachael Ostovich’s husband Arnold Berdon has been arrested on an attempted murder charge in Hawaii. Berdon was arrested and remains in custody for allegedly assaulting his wife this past Sunday following an argument at their home near Honolulu. TMZ first reported news of the arrest. Ostovich suffered a broken orbital bone and other injuries as a result of the assault. She was taken to a local hospital and later released following treatment. 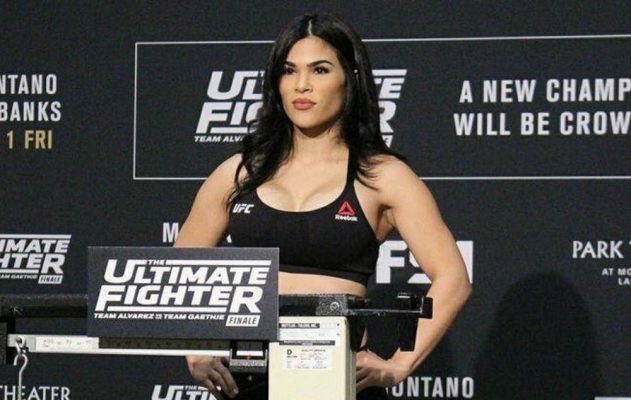 Because of the injuries she suffered, Ostovich was also forced to withdraw from her upcoming fight against Paige VanZant at UFC Fight Night in Brooklyn, NY in January. Honolulu Police had confirmed a second-degree felony investigation had been opened after the assault took place this past weekend. At the time, Berdon wasn’t named but now he’s been arrested for his alleged involvement in the assault on his wife. Berdon is expected to be arraigned on Wednesday where he will have the opportunity to ask a judge for bail. If Berdon is released, he will still not be allowed contact with his wife after Ostovich was granted a temporary restraining order against her husband on Monday. The attempted murder charge could also change at a later date. If Berdon was tried and convicted of second degree attempted murder, he could face up to life in prison with the possibility of parole in Hawaii. Ostovich has made no public statement regarding the assault but her management team at Suckerpunch Entertainment did release a statement earlier this week acknowledging the attack while also asking for privacy while she deals with the situation. 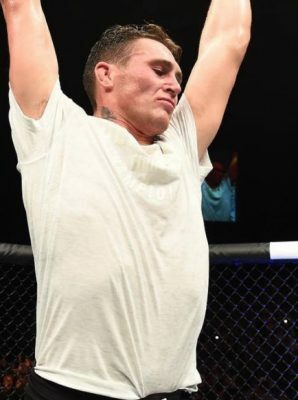 Berdon, 27, is also a professional mixed martial artist with a 7-2 record in his career.